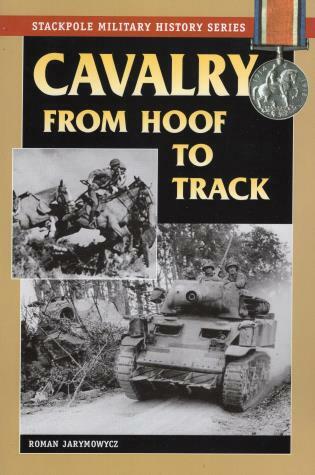 Cavalry from Hoof to Track traces the evolution of the cavalry and demonstrates how its survival is a history of creative responses to the changing dynamics of modern warfare. Roman Jarymowycz, a retired Canadian Army officer, holds a PhD in military history and has taught at the Canadian Land Force Command and Staff College and the Royal Military College of Canada. He lives in Canada.